purchase decision. 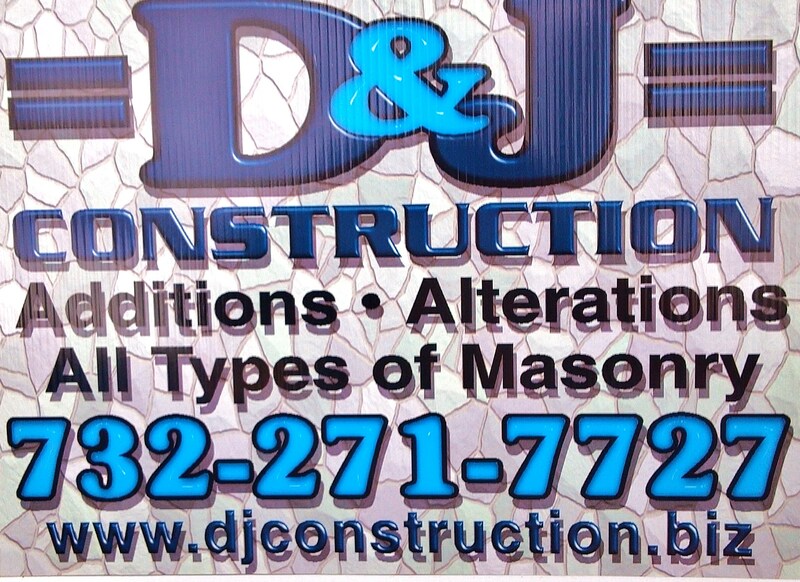 Please don't hesitate to call our office at 732-271-7727. 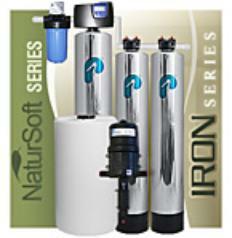 The Only Whole House Water Filter With A 600,000 Gallon Performance Guarantee! Do you have a very large home and need more than 600,000 gallons? 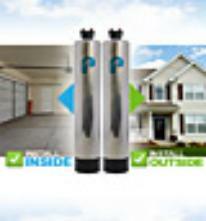 Checkout the PC1000 High Capacity Water Filter. Want to soften your water as well as remove contaminants? Consider the Pelican PSE1800 Premium Whole House Water Filter/Softener 1-3 Bathrooms. 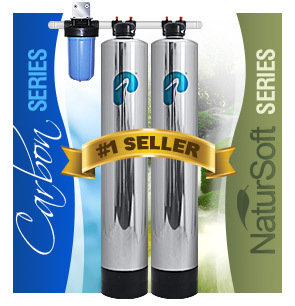 Why should I choose the PC600 Premium Whole House Water Filter for my home? longer lifespan for the product. All in all, the PC600 is designed for many years of trouble-free service. How does the Pelican PC600 Premium Whole House Water Filter work? other potential contaminants and harmful chemicals from your home’s water supply. 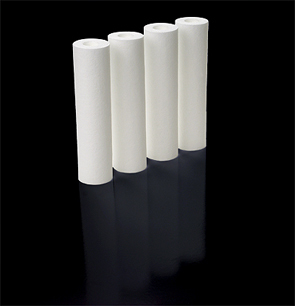 What contaminates are addressed by the PC600 filter? What is the filter media for the PC600 made of? from Sri Lankan coconut shells. This carbon is NSF Certified and meets or exceeds all food chemical codex, AWWA, and ASTM protocols. See NSF Certified Standard 42.
bed to capture pollutants using in-depth filtration for drinking water. Does the Pelican PC600 Premium Whole House Water Filter remove Copepods from the water? Yes. Since copepods (a small group of crustaceans) range from 30 microns to 50 microns in size, the PC600’s 5-micron pre-filter will remove them from your water supply. This method of copepods filtration is approved based on an article found at http://www.oukosher.org. What is included with the purchase of a new PC600 Premium Whole House Water Filter? pages Iron filter one and iron filter two. your unit to them. Amount of duty taxes vary by location. condition. No medical claims are being made or implied. to insure that the equipment is installed in compliance with all applicable building codes. water must be free from oil, hydrogen sulfide and will void any warranty or performance guarantee if present. free from oil, hydrogen sulfide. How difficult is it to install the complete Pelican PC600? during the installation you or your plumber can contact Pelican’s helpful Customer Service Technicians for further assistance. Where should I install the Pelican PC600 Premium Whole House Water Filter? versatility the PC600 can also be installed outside or buried in the ground. How long will the PC600 Premium Whole House Water Filter last? replaced every 6 to 9 months. What is the replacement cost after 5 years or 600,000 gallons? surprisingly low. The current cost to replace the media for the PC600 is only $156.00, including shipping! Plus, since you only need to replace the filter, you’ll save on plumbing costs as well. This is one of the many advantages of the PC600 Premium Whole House Water Filter. How often should I change the 5-micron pre-filter on my PC600 Premium Whole House Water Filter? filter becomes extremely dirty water will not be able to flow through the system properly, and you will notice a significant drop in your water pressure. How much maintenance is required for the PC600? None! No maintenance is required for this product, although the pre-filter should be checked on a monthly basis. Will the PC600 remove bacteria? you may want to consider a Trojan UV Disinfection System. Why doesn't the Pelican Systems require backwashing? systems have a tendency to channel, which causes the media to be ineffective. The Pelican PC600’s up-flow design avoids this possibility and is more effective overall. How will the Pelican PC600 be shipped to my home? double-walled box, with side cushions and a custom top piece to protect the top of the filter. We understand the importance of proper packaging to protect your water filter. this product installed in our own home! Isn't city water good enough without a Pelican Whole House Water System? nutrients, from every faucet, shower, and toilet in your home. 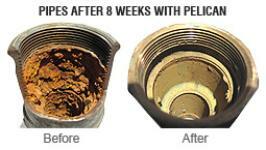 What does the Pelican filtering or salt free softening process add to the water? water the way nature intended it! Can I take my Pelican Water System with me when I move? homeowner, handyman or plumber can re-install the unit for you. How much maintenance do the Pelican Whole House Combo Systems require? appliances. See for yourself why Pelican is the most trusted name in water. resorting to ion exchange (salt) based systems. environment has increasingly become unacceptable. does not participate in any reactions it merely promotes them. The most important investment you make in your home are your appliances. Why not protect those investments from the damaging effects of hard water and save money on costly repairs! Repairs can cost you hundreds of dollars every year due to hard water damage. Protecting your appliances will keep them running longer and more efficiently without needless repair costs. shower heads, minor appliance repairs or clogged pipes which will save you up to $500/ year! was made available, cleaning time was cut by 40%. Over the course of a year, this would save you more than 10 8-hour work days (80 hours). probably worth more) we are saving you $42 a month cleaning hard water off your fixtures and in cleaning products! That's 40 hours saved and $504 a year in savings! So what's our total savings so far? 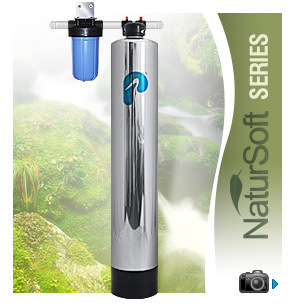 A huge $1,380 savings in 1 year from simply adding a NaturSoft system to your home. With an unlimited lifespan on the NaturSoft system, you will have paid for your system within the first year and it will pay you every year thereafter. prevent any disease or health condition. No medical claims are being made or implied. our water, and we love D & J !" misuse, alterations, accident, misapplication, physical damage, or damaged caused by fire, acts of God, or freezing. pre-treat the water. If any of these issues exist, you should employ pre-treatment prior to using this technology.